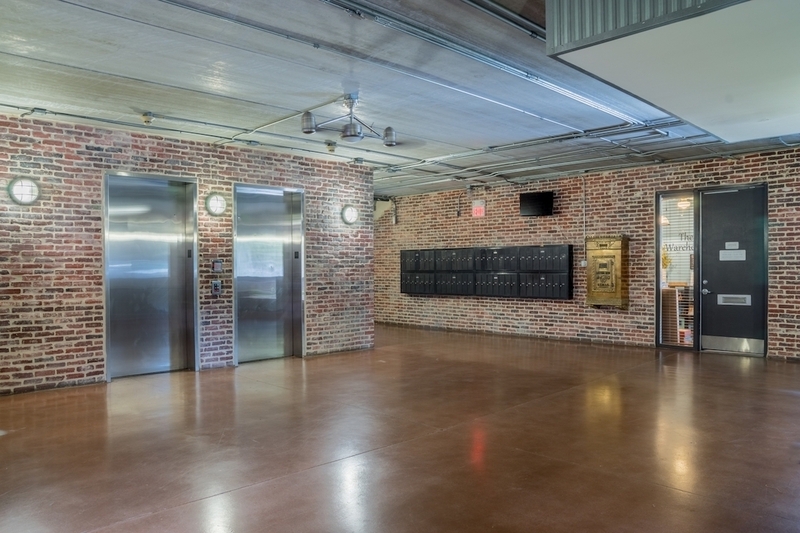 Welcome to the Warehouse, University of North Carolina – Chapel Hill’s premiere student housing. 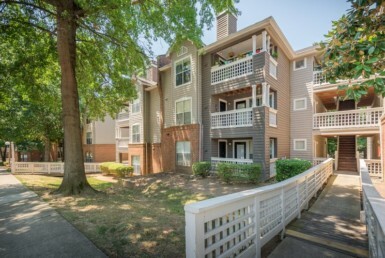 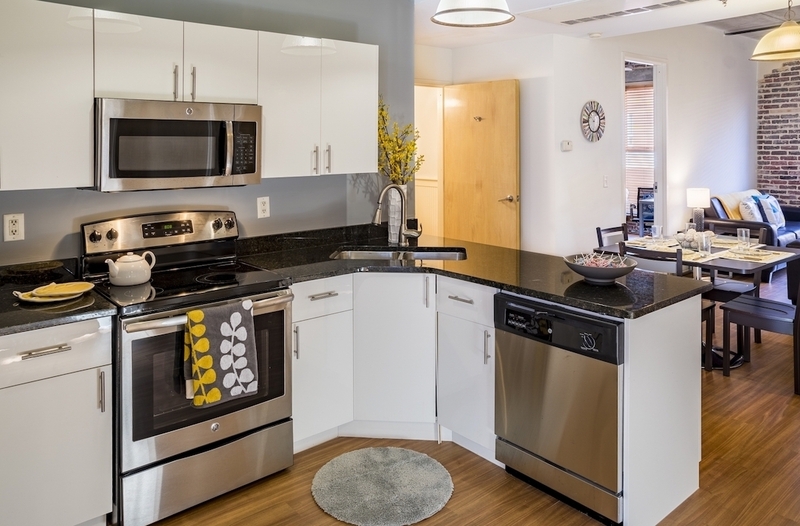 Our student community is conveniently located less than a half mile from UNC -Chapel Hill campus and is within walking distance to many destinations including restaurants, high-end retail stores, and UNC-Chapel Hill stadiums. 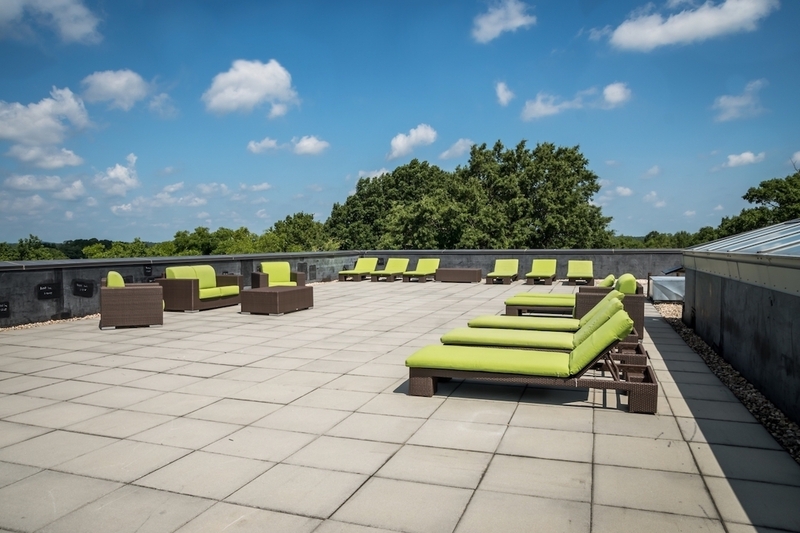 Experience upscale living with a roof top lounge, elevator access to all floors, and an open area atrium. 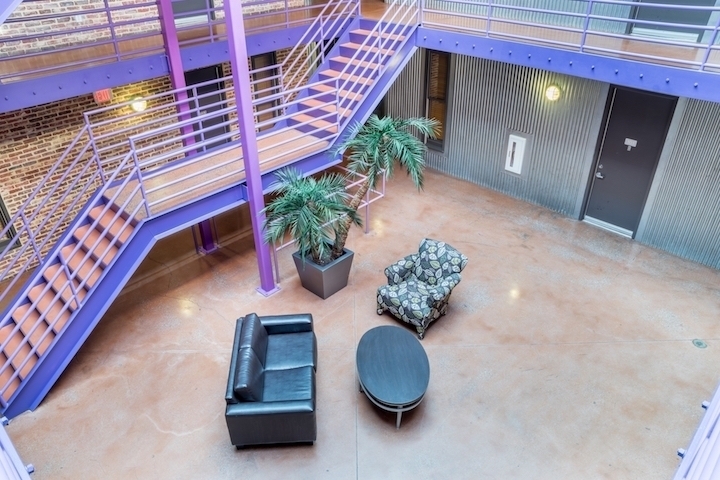 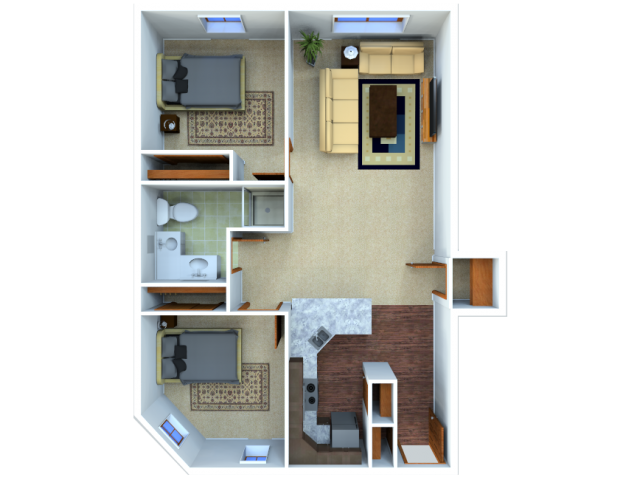 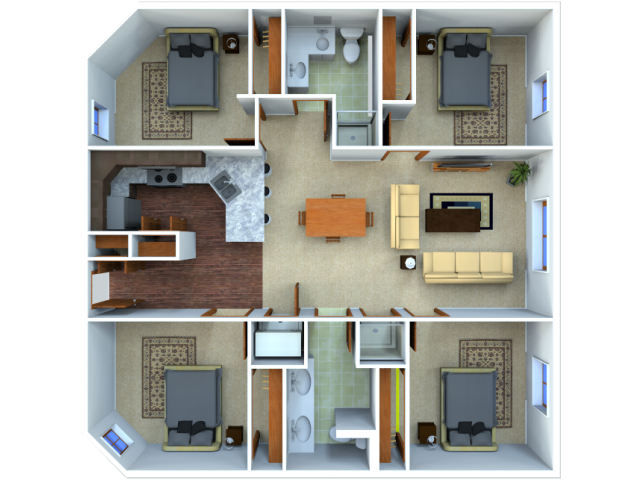 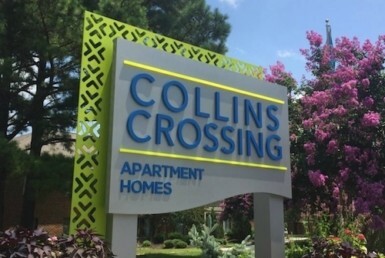 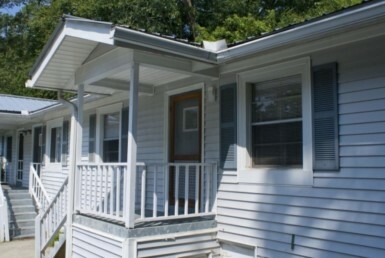 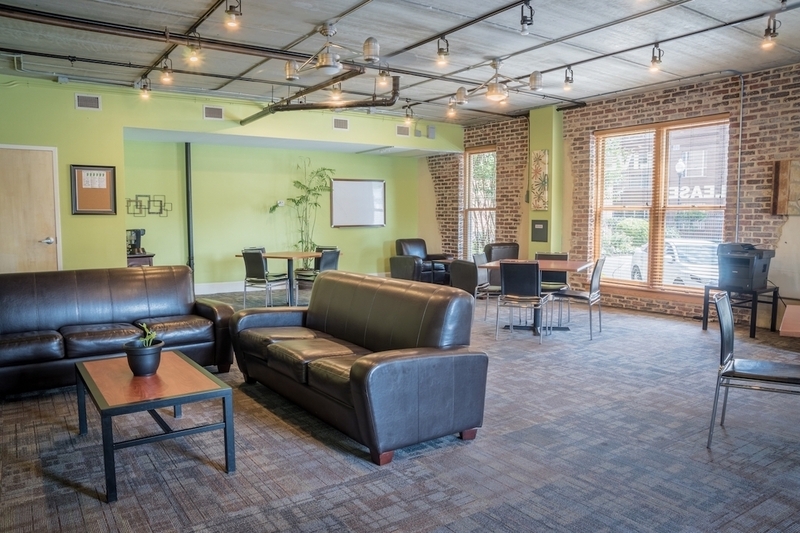 Come take a tour of our spacious student apartments today! 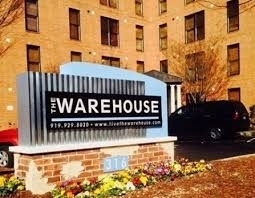 Address: 316 W Rosemary St.